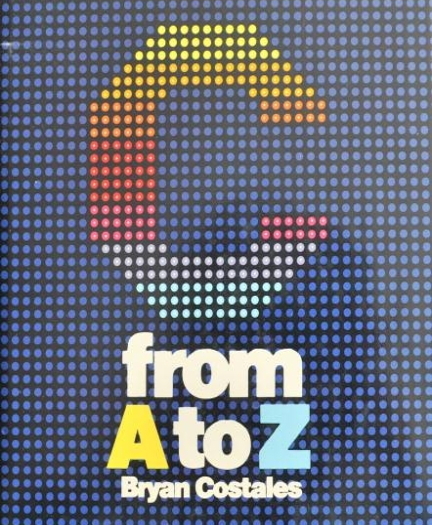 Author Bryan Costales received word today that his book "C From A To Z" had fallen out of print and the rights had reverted to him. Soon he plans to converts all the nroff files that went into the original book into Framemaker files. Once that tedious process is done, he plans to rewrite the book and to bring it up from the 20th Century into the 21st Century. Once that draft is done, a call will go out for folks to perform a technical review of it. Please stay tuned.